5G mobile technology is the next big thing. Almost all countries are making investments to welcome this technology, which would bring greater capacity, higher speeds and enhanced reaction times to all gadgets, ranging from smartphones to autonomous vehicles. Two countries, in particular, are competing with each other in an undeclared race to dominate the 5G mobile technology. Though both the U.S. and China are running massive trials in the space, China seems to be ahead of the U.S. in terms of total investment. Since 2015, China has outpaced the U.S. in 5G infrastructure investments by $24 billion, claims a new report from Deloitte. Not only China outpaced the U.S. in 5G mobile technology investment, the Asian nation is also deploying the technology smartly to get higher levels of tower density. According to the report, China has developed about 350,000 cell sites since 2015 compared to less than 30,000 by the U.S. The report notes that China’s economic commitment to 5G makes it a very strong competitor. In its five year economic plan, China has committed $400 billion on the 5G investment. “For the U.S. to remain competitive and eventually emerge as a leader, the race to 5G should be carefully evaluated and swift actions should be taken.” said Deloitte principal Dan Littmann. A few months back, there were reports that Beijing had entered into agreements with the telecom operators across the world for the trial of 5G equipment. Earlier this year, the country talked about its plans to end domestic data roaming fees and reduce prices for mobile internet. China appears keen to ready their pre-commercial products before the end of 2018. Being first adopter – why it matters? Being the first adopter of the 5G technology is very important as it will give a head start in developing and selling a wide range of services and products. Owing to the economic benefits that early adoption of new technology brings, Deloitte even believes that the U.S. may lose its tech leadership position to China. At a time when both China and the U.S. are moving ahead with their 5G plans, Europe seems lost. “Europe is significantly lagging China and North America when it comes to 5G commitments and deployment,” chief of research at CCS Insight, Ben Wood, told CNBC earlier. There are various reasons that are thwarting Europe’s 5G plans such as fragmented rules across the 28 states, tepid investment from mobile networks and prolonged discussions over the allocation of radio waves known as spectrum. Apart from the countries, companies also are in a race to dominate the 5G mobile technology. 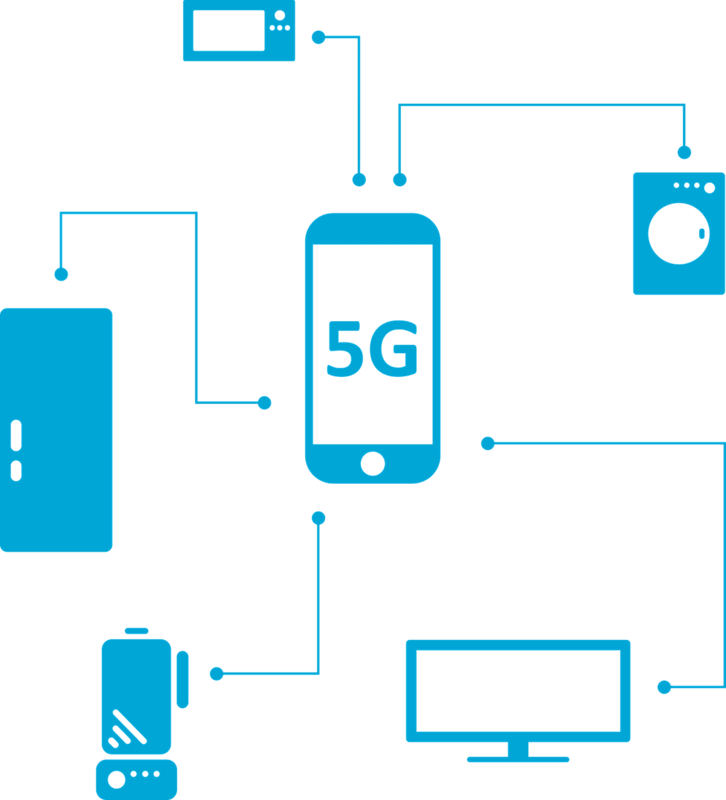 Throughout this year, there have been noises on the 5G front with some of the biggest companies and networks racing to launch their services and products. This year in March, at the Mobile World Congress (MWC), AT&T announced that the first three cities to get 5G by the end of the year would be Dallas, Atlanta and Waco, Texas. Sprint also announced that it would launch the 5G service in six cities: Los Angeles, Chicago, Dallas, Atlanta, Houston and Washington, DC. T-Mobile made other carriers look dwarf, when it announced a massive 5G rollout in thirty cities, including New York and Dallas. Talking of the Chinese companies, Chinese telecommunications technology solution provider – ZTE – announced last month that they are running the 5G New Radio field trials with China Unicom, clocking data rate of up to 3Gbps for single user equipment. The Chinese carrier had already set up a 5G lab in 2016 to explore the 5G base station architecture and platforms to deploy pre-commercial 5G networks in 2019 before the massive roll out in 2020. Apart from the U.S. and Chinese companies, one Korean company that is making waves with its 5G mobile technology investment is Samsung. On Wednesday, Samsung Group announced that it would invest $22 billion over the next three years in ground-breaking technologies including 5G, self-driving cars, biopharmaceuticals and Artificial Intelligence (AI). The company believes that these technologies would pave the way for future growth. “Samsung expects innovations powered by AI technology will drive the industry’s transformation, while the next-generation 5G telecommunications technology will create new opportunities in autonomous driving, the Internet of Things (IoT) and robotics,” said Samsung.